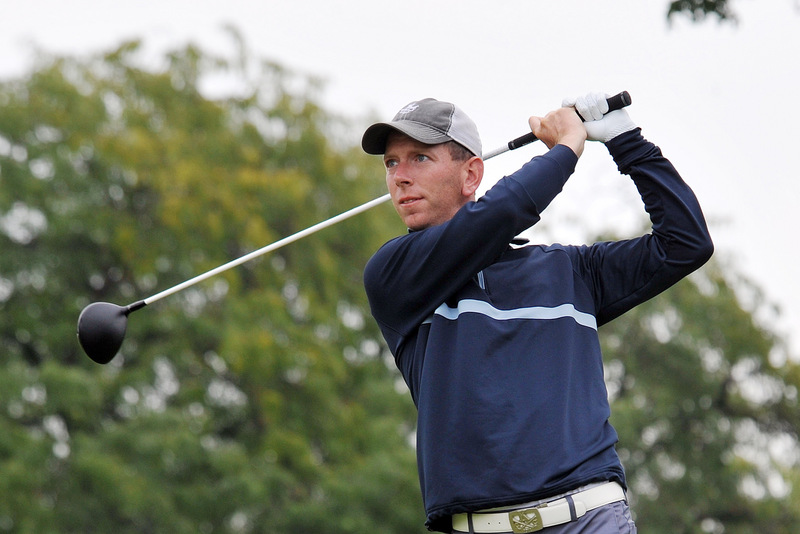 As the new lead assistant at North Jersey Country Club, the first few months have been exciting, challenging, but most of all fun for Brian Krulfeifer. Being part of a new team has pushed him as a PGA Professional to make a great first impression on the membership. They have welcomed him and the new staff with open arms. Getting to know everyone has been a pleasure thus far into the season. On a daily basis, Brian keeps himself busy doing the various tasks that any Assistant PGA Professional has to accomplish. Tournaments leave a lasting impression on members and their guests, and one of Brian’s top goals is to ensure that they have the best time possible while at the club. The North Jersey membership spends its time on the driving range and that has translated into Brian’s lesson book being very full this spring. Helping students out with their swings is a truly a passion of his, one of which he in continuing to excel at. When a student thanks Brian for helping improve their round on the course, it drives him to being a great instructor. Brian also has a reputation within the New Jersey Section as being one of the more accomplished players. He spends countless hours on the practice range trying to become one of the best players in New Jersey, and he’s been fortunate enough to qualify for three Met Opens, three NJSGA Opens, and two National Assistant Professional Championships in Port St. Lucie, Florida. It’s been a good start to 2017 and he hopes to keep up the good play as we get into the heart of our tournament schedule. Brian’s learned a great deal of what it takes to thrive in this industry, working for PGA Professionals such as Ed Whitman and Bill Hook at Knickerbocker and now Michael Marvin at North Jersey. Brian’s learned a great deal of what it takes to thrive in this industry. He truly enjoys coming to work every single day; his passion for the game of golf is overwhelming.